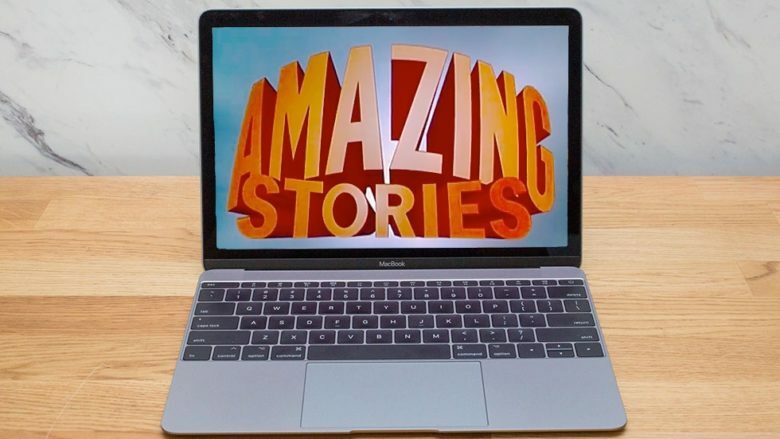 A reboot of Amazing Stories is coming to Apple’s TV service, but one analyst says it needs much, much more content. The best way for Apple’s upcoming streaming video service to compete against already established competitors like Netflix is to buy a movie studio, according to an industry analyst. Apple is reportedly going to introduce its video service in the first half of this year, and the analyst recommends buying Sony Pictures, Lionsgate or another studio to increase its offerings. “Apple needs to morph its services/content strategy around a standalone video subscription service in our opinion that could launch by the end of 2019. While this sounds good on paper, Apple significantly lacks the core content to get its loyal customer base to pay $10 per month,” Daniel Ives, Managing Director and Equity Analyst at Wedbush, told investors this morning. Apple has already spent about $1 billion to develop dozens of shows. But Ives says that won‘t be enough. The Wedbush analyst points out that Apple has over $250 billion to spend on mergers and acquisitions. He suggests A24, Lionsgate and Sony Pictures are the most likely candidates for purchase, Viacom/CBS and MGM are mid-level possibilities while Netflix and Disney aren’t likely to be bought by Apple. Ives isn‘t the first to suggest the iPhone maker acquire Sony Pictures. Last month, Variety predicted Apple would buy this studio in 2019. Wedbush says that Apple’s current collection of shows won‘t be enough to get customers to pay $10 a month. But that’s not the company’s intention, according to information that leaked out last year. Instead, all shows will be free to customers who already own an iPhone, iPad, or Apple TV. If that really is the plan then spending billions to acquire rights to the catalogue of a movie studio could be a waste of money. On the other hand, giving way its content obviously wouldn’t directly increase the money the company is taking in. Instead, Apple would have to hope more people buy its devices so they can access its TV content.